For the last month I have been neglecting my blog in favor of focusing all my energy toward preparing chess students for the CalChess Scholastic State Chess Championships. Everyone involved in Northern California chess regards the CalChess State Championships as the paramount scholastic chess tournament on the west coast. 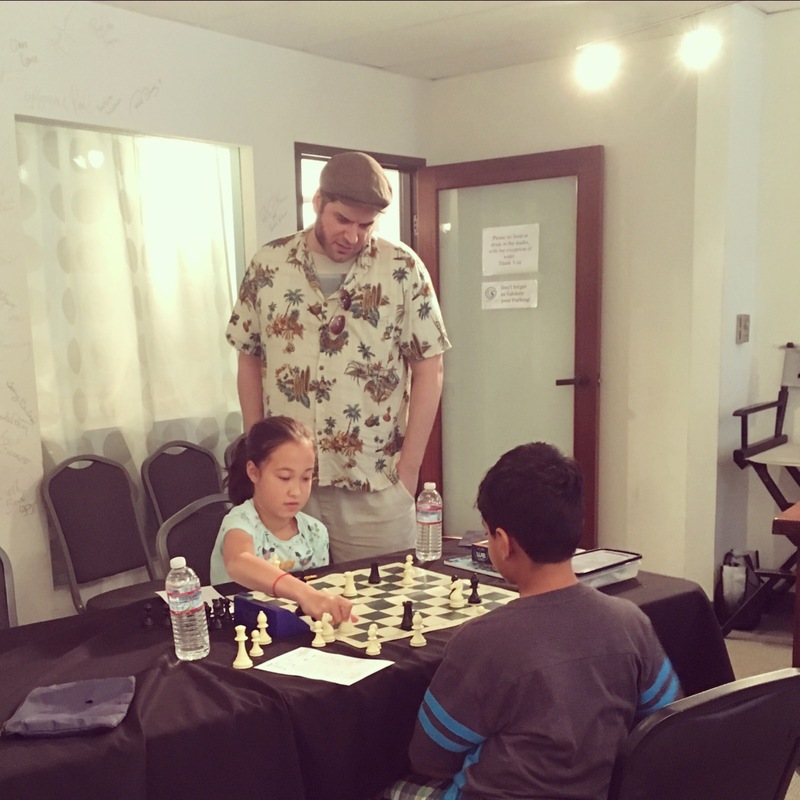 As a professional chess coach for the last 12 years, I have coached many of California’s best chess players and have been involved with the dominating Success Chess teams from many years back and for the last five years the even more dominant Torres Chess and Music Academy teams. In fact, Torres Chess and Music Academy schools have placed first in 11 CalChess Championship sections during the last five years. With our teams taking nearly every first place trophy, Mission San Jose Elementary School has become the dynasty that other schools and coaches dream of defeating. Because of the added focus on our chess players, I have decided to provide regular updates during the course of the 35th CalChess Scholastic Chess Championships. Please return to this blog as the tournament progresses to read my analysis of all the news and games from the 2010 CalChess Scholastic Chess Championships. Where I Was Ten Years Ago. 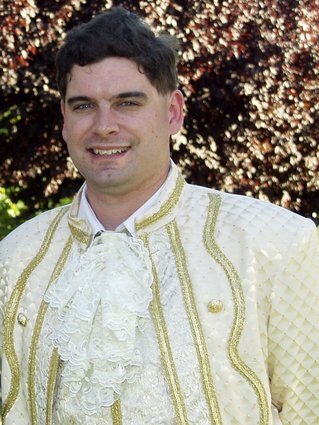 I am Chris Torres, a scholastic chess coach who lives in San Jose California. I am the Supervisor of Instructors for Success Chess and also teach private lessons. Currently, I am the head coach for Warm Springs(Fremont), YoYo Chinese School (Fremont), and Challenger Schools(Pomeroy/Santa Clara, and Sunnyvale campuses), and a teacher at the prestigious Weibel Chess Club (Fremont). I also teach at Argonaut(Saratoga) and Gomes School (Fremont). My students have many success stories including both team and individual national and state championships. As a chess coach, I aspire to introduce children to the wonderful game as well as give them a taste of success. Students range from kindergartners to sixth graders. If you are interested in expanding a child’s logic, self-esteem, and creativity please email me at chesslessons@aol.com to find out the rates for private, semi-private, and group lessons.